April 27, 2012. 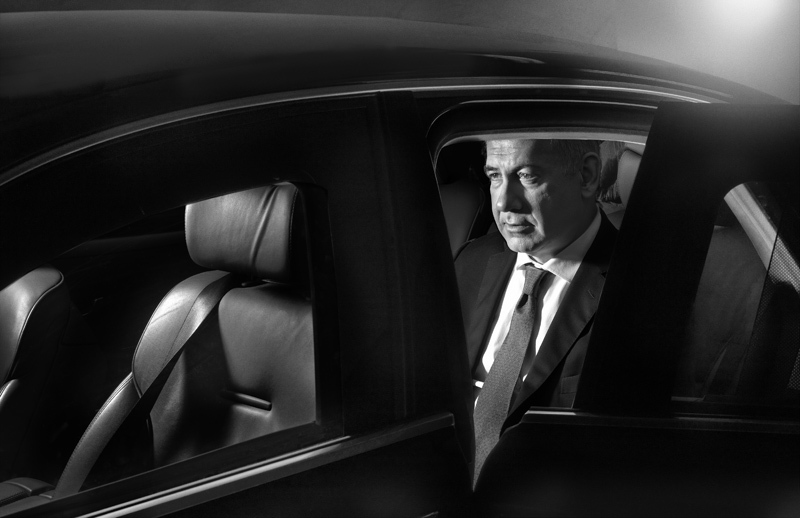 Portrait of Prime Minister Benjamin Netanyahu in his car at his residence. Jerusalem, Israel.